Playful Museums is a Northern Ireland Museum’s Council initiative designed to develop programmes aimed at under-fives and helping to make museums fun and educational for all. 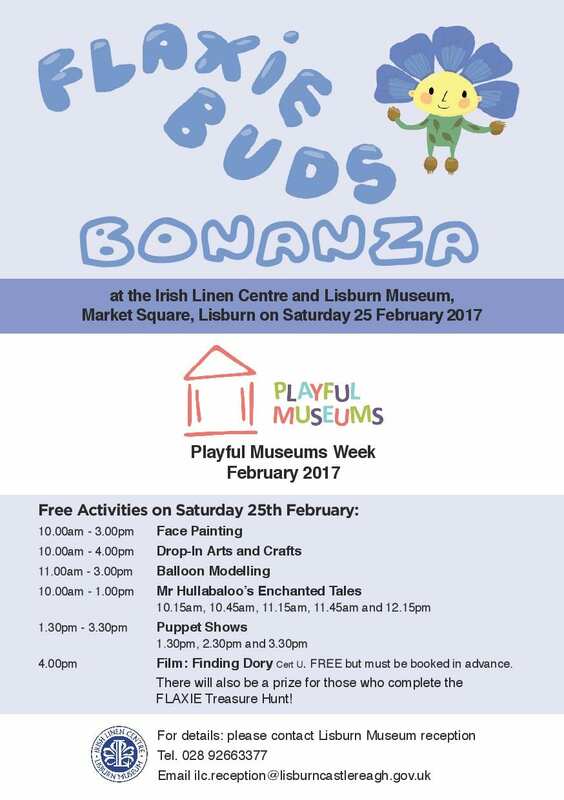 In February the Irish Linen Centre & Lisburn Museum is running a FREE Playful Museums Festival + Family Fun Day. 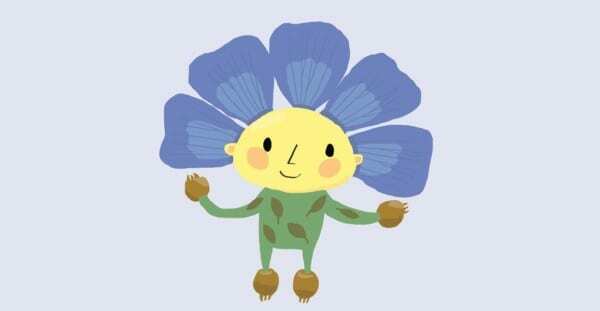 From Monday 20th February to Friday 24th February the Irish Linen Centre & Lisburn Museum will be running a special programme for under fives groups and organisations. All activities are FREE, but must be booked in advance through museum reception. Craft: freestyle painting, messy fun! Activities will include: balloon modelling, face painting, puppet shows, arts and craft workshops. At 4pm there will be a film showing of Finding Dory, admission for the film is free but tickets must be booked via museum reception.